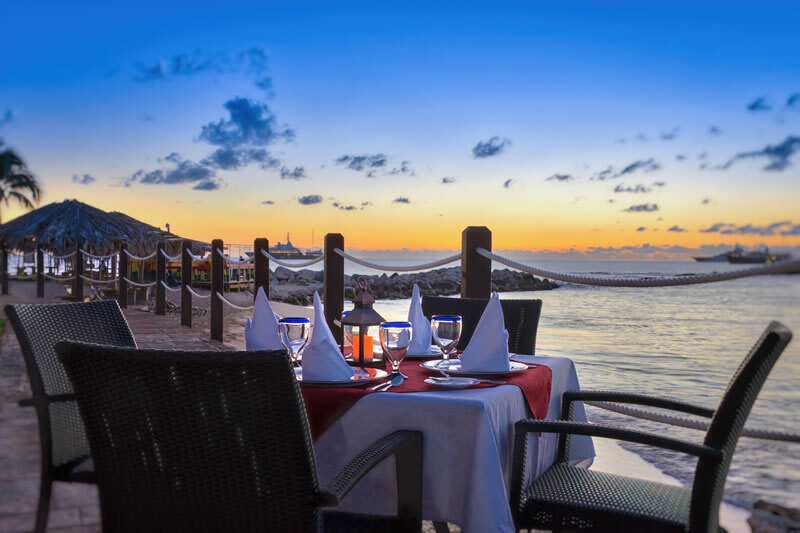 A seaside Mexican restaurant with Mexican traditional food. 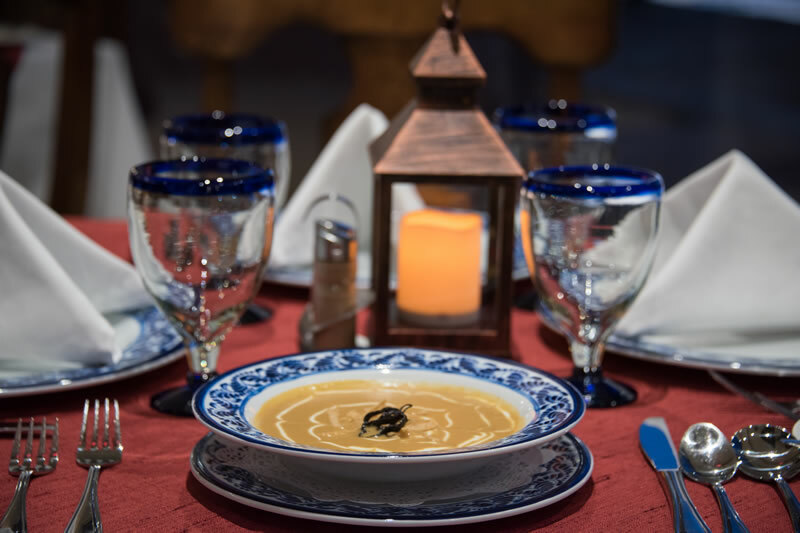 A Mexican restaurant that will delight your palate with the authentic flavors of this cuisine, which is one of the most extensive culinary exhibitions in the world. 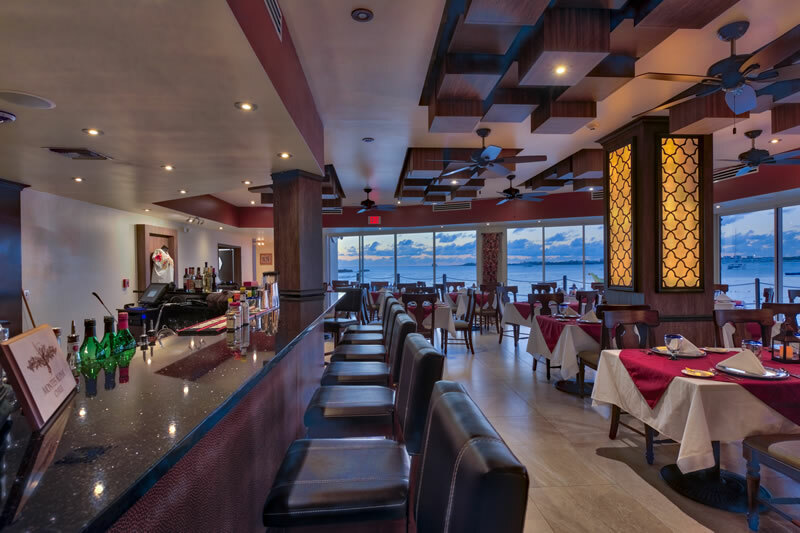 In the kitchen Chef Luis is in charge of the design of traditional Mexican dishes with family recipes, as well as selected dishes, creating an experience of flavors that will meet the demands and expectations of the most discerning palates. 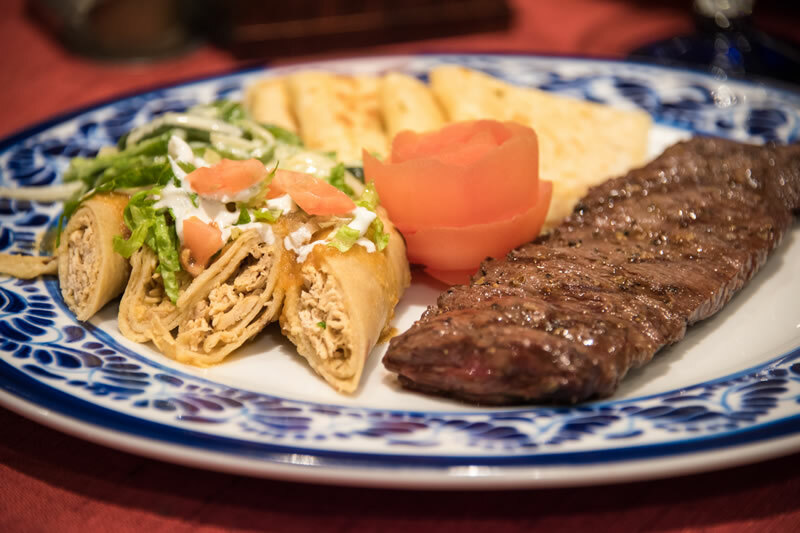 All prepared with authentic Mexican ingredients. From the hand-made tortilla to the chiles in nogada prepared with the original Patrona grandmother’s recipe. Also we will cook for you on the edge of your table. 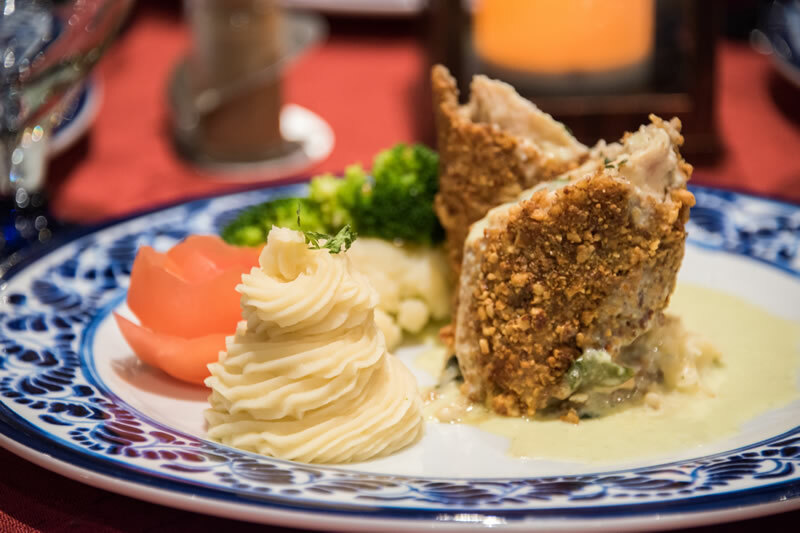 You will enjoy the Caesar Salad created in Mexico in a unique way, as well as other dishes that your host will prepare beside you to wrap the magic that generates this type of cuisine. We have exclusive tequilas and mezcales that can be enjoyed in the authentic Mexican way guided by our hosts, which will invite you to take these prehispanic drinks so you can enjoy and get to know the most intimate secrets of mezcal and tequila. 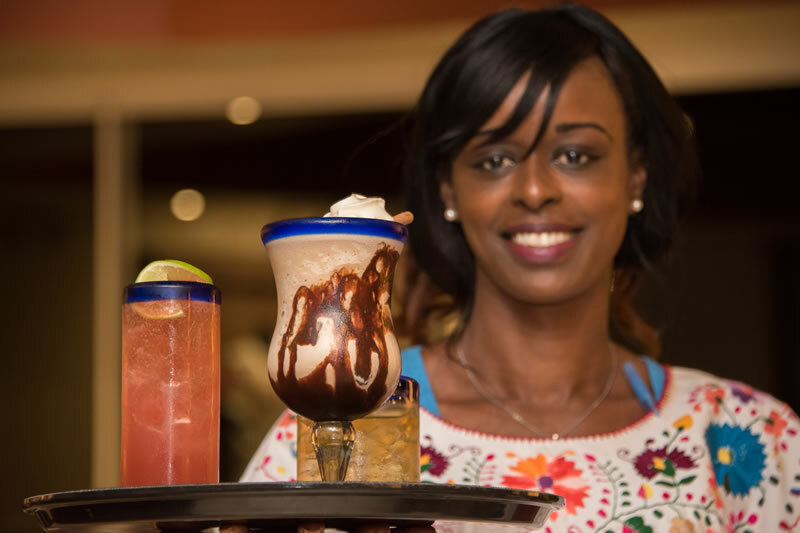 We will also have the most exclusive cocktails menu where you can enjoy mixtures developed by our expert mixologists. 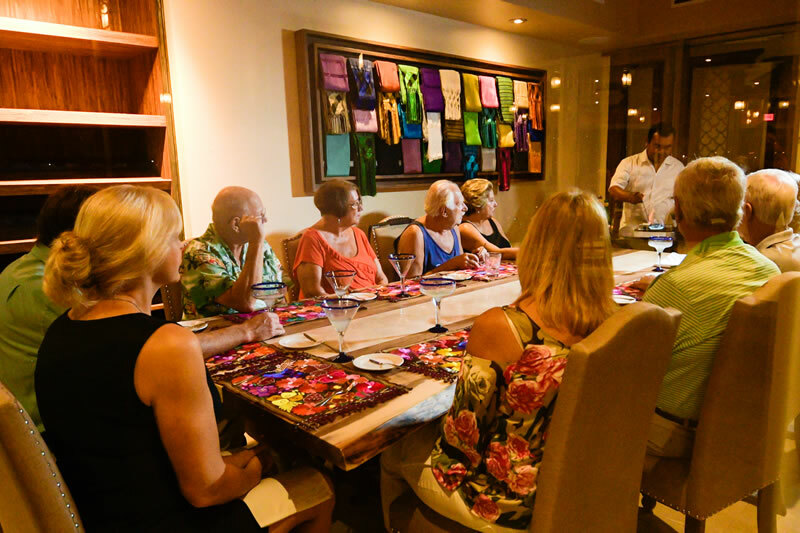 La Patrona will also feature "The Patrona’s Table", an exclusive place where you can experience the true secrets of ancient dishes that will fill you with new flavors and a culinary experience that you will never forget, taking you along the path of prehispanic Mexico on a culinary adventure like no other. 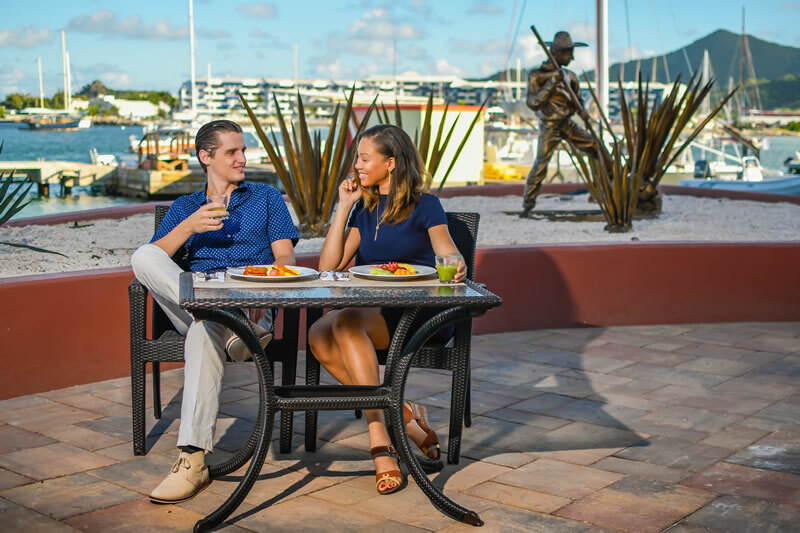 If you visit St Marteen, do not miss the opportunity to meet and enjoy a unique place with flavors that you will never forget. 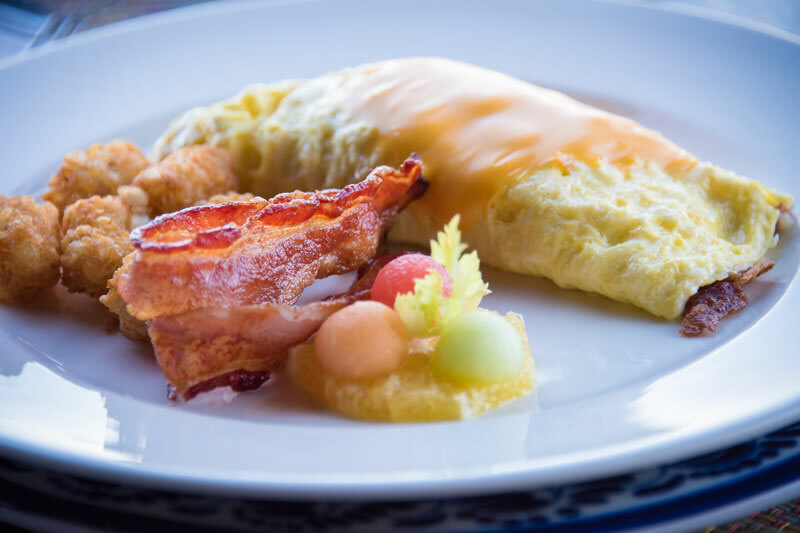 We open for breakfast, lunch and dinner from 7 a.m. to 11 p.m. everyday. 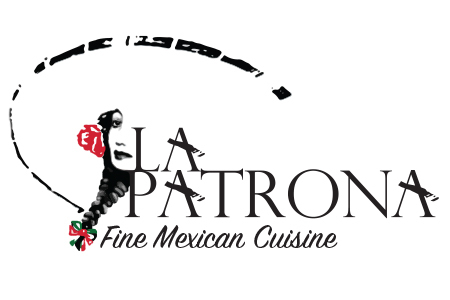 La Patrona, fine mexican cusine. 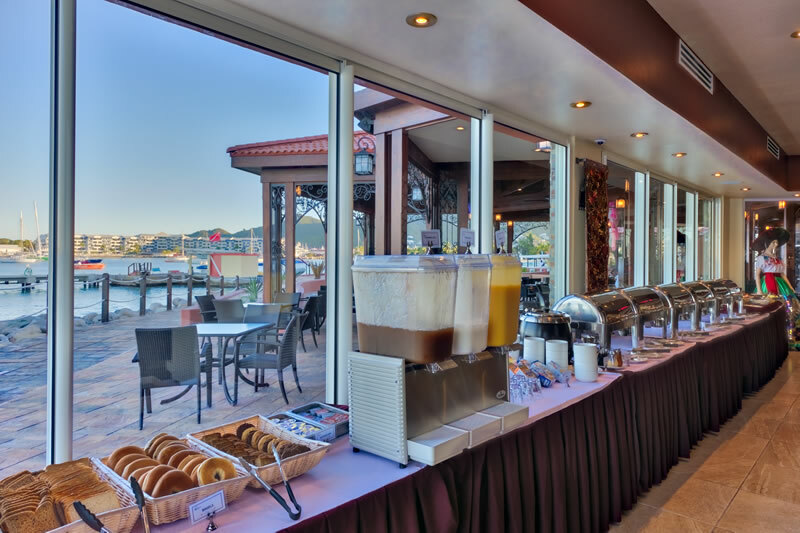 Click here and take a look to the Breakfast & Lunch menu. 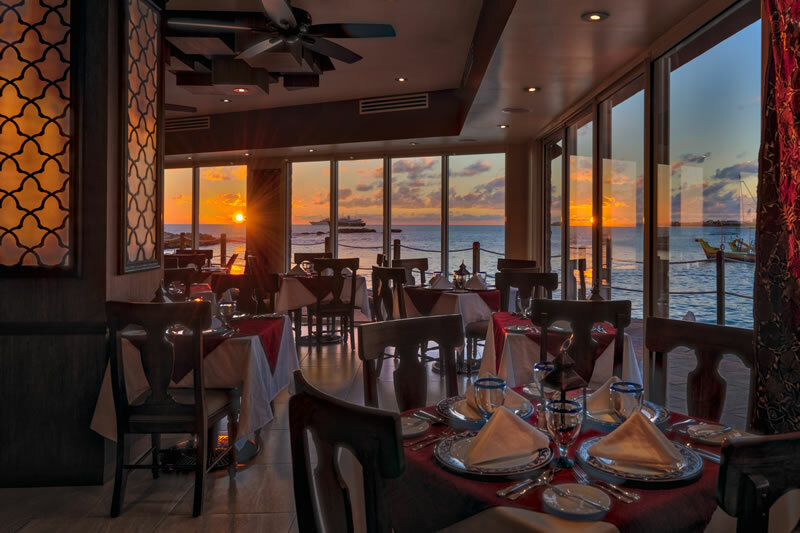 Click here and take a look to the Dinner menu. 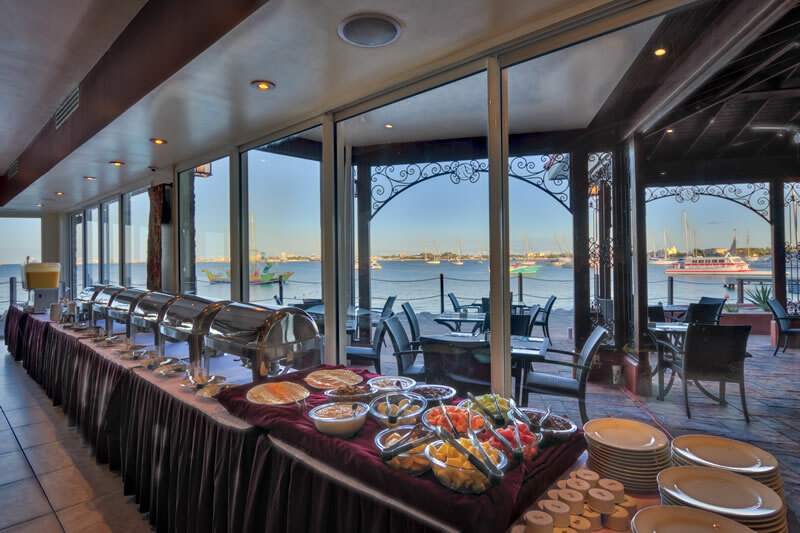 Click here and take a look to the Lunch menu. 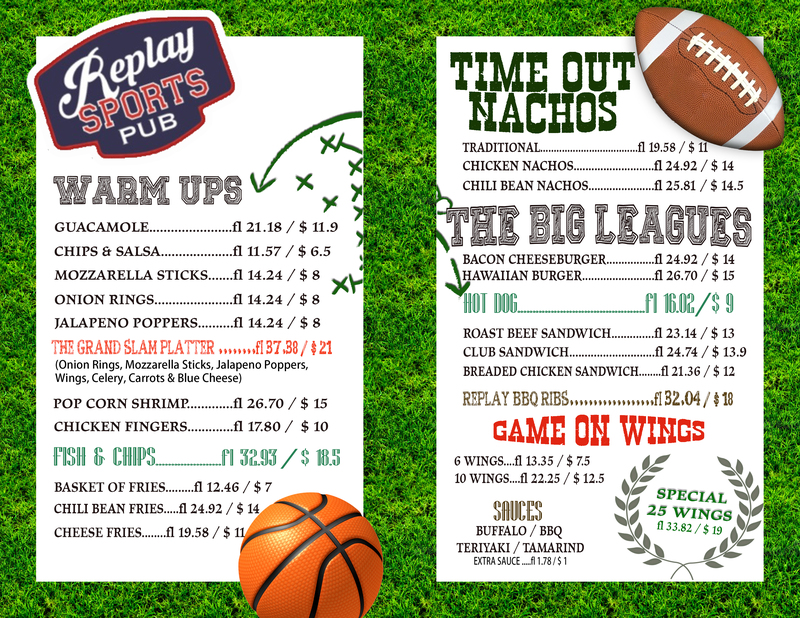 Click here and take a look to the Replay Sports Pub menu. Click here and take a look to the Pizza & Sushi menu.